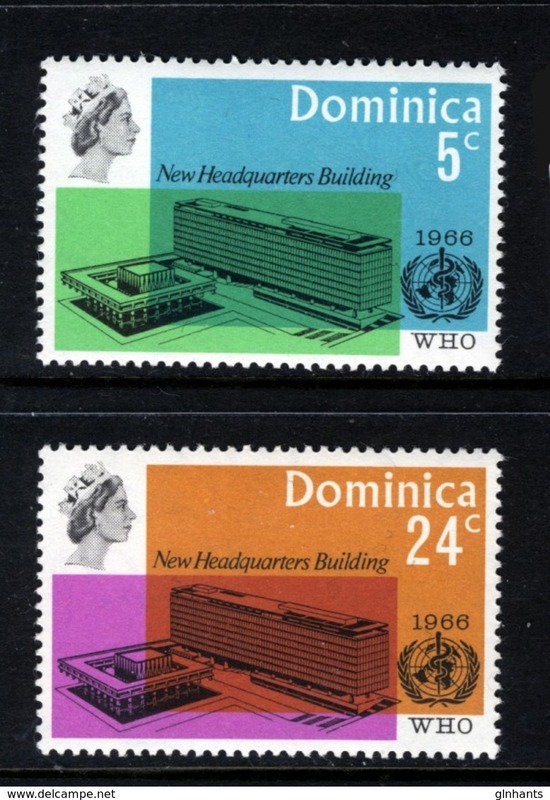 DOMINICA 1974 Centenary of Universal Postal Union (2 sheets with label), XF MNH, MiNr Block 417, Block 418; SG MS 441,c. Dominica 1989 Butterflies souvenir sheet set unmounted mint. Dominica 1989 Butterflies unmounted mint. Dominica 1989 Japanese Art. Taikan souvenir sheet set unmounted mint. Dominica 1989 Japanese Art. Taikan unmounted mint. Dominica 1988 Insects and Reptiles souvenir sheet set unmounted mint. 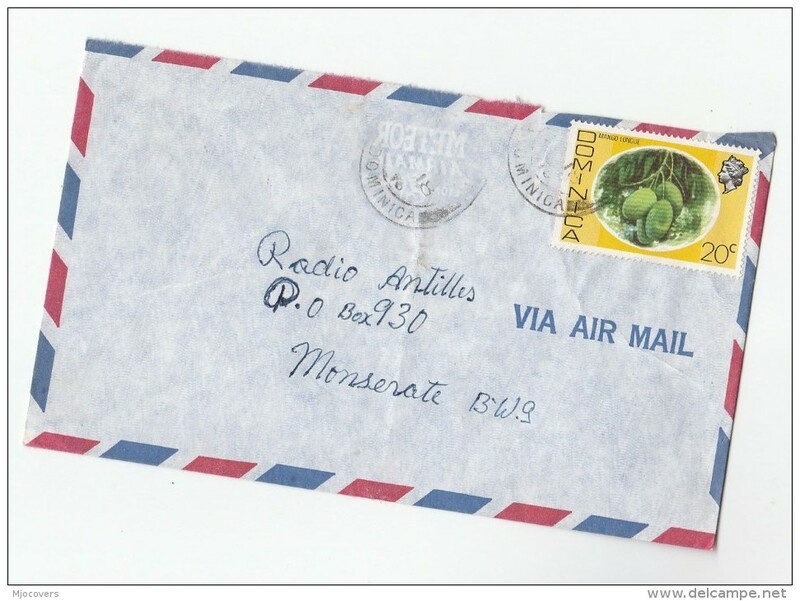 Dominica 1988 Insects and Reptiles unmounted mint. 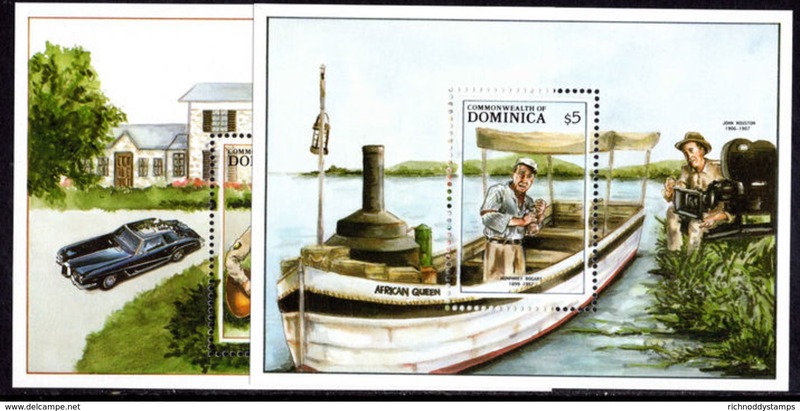 Dominica 1988 Game Fish souvenir sheet unmounted mint. 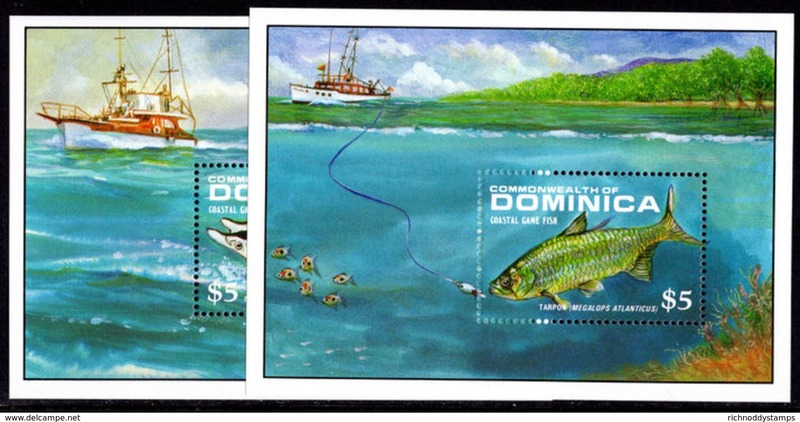 Dominica 1988 Game Fish unmounted mint. Dominica 1988 Mickeys Christmas Mail souvenir sheet set unmounted mint. 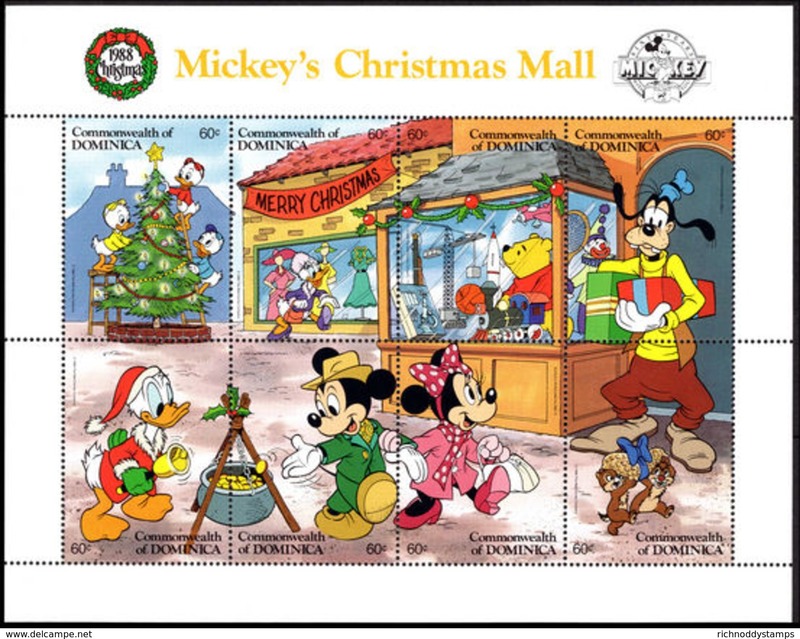 Dominica 1988 Mickeys Christmas Mail sheetlet unmounted mint. 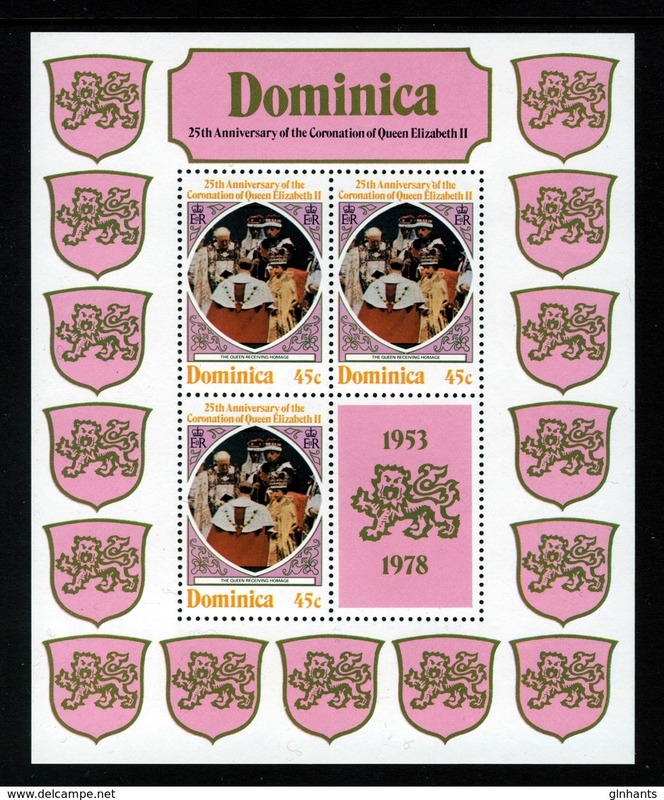 Dominica 1988 Independence Anniversary souvenir sheet unmounted mint. 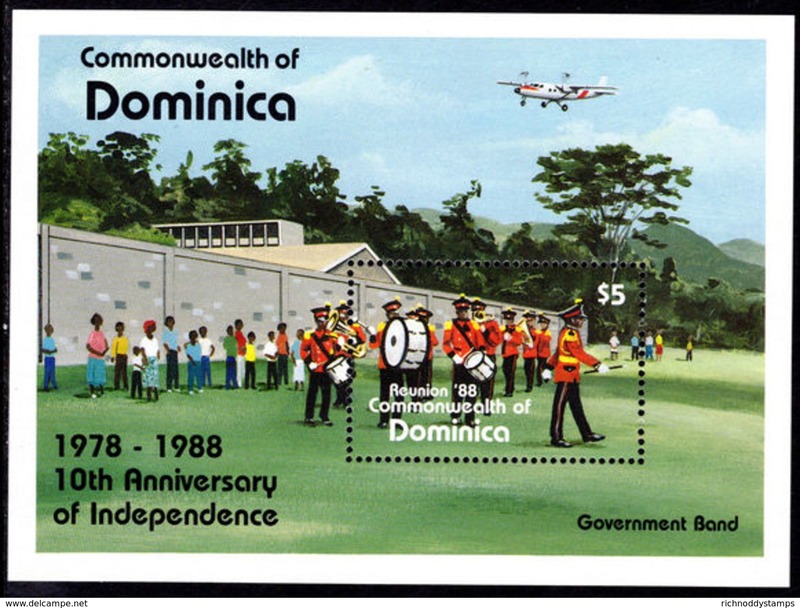 Dominica 1988 Independence Anniversary unmounted mint. 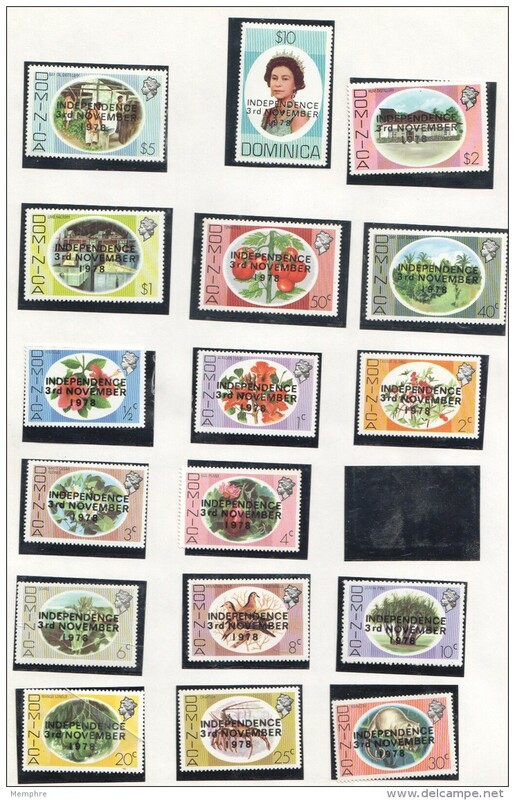 Dominica 1988 Flowering Trees souvenir sheet unmounted mint. Dominica 1988 Flowering Trees unmounted mint. 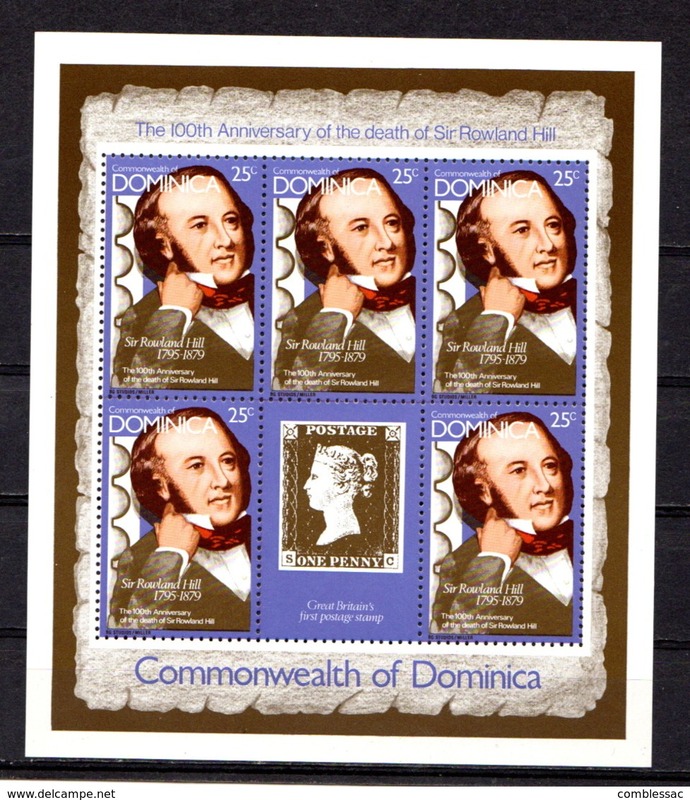 Dominica 1988 Entertainers souvenir sheet set unmounted mint. 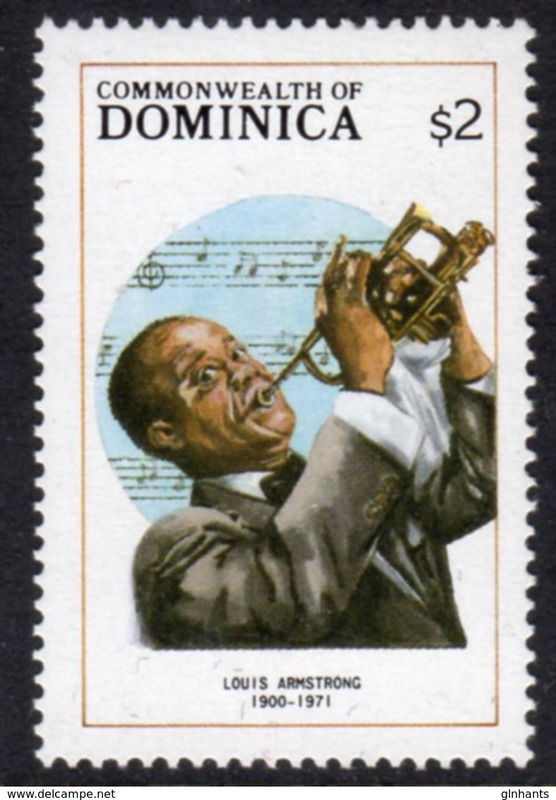 Dominica 1988 Entertainers unmounted mint. 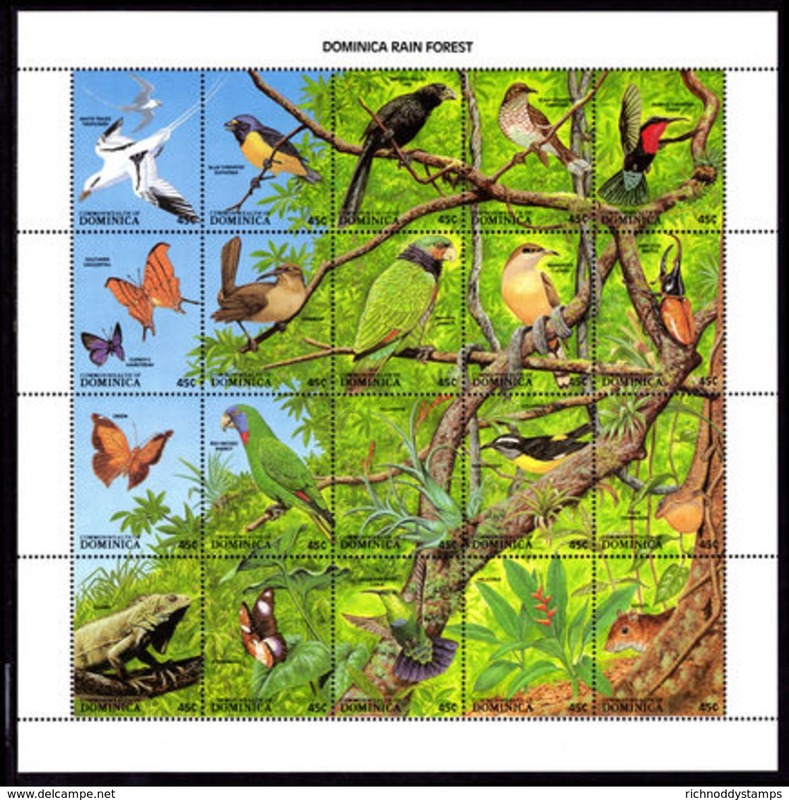 Dominica 1988 Rainforest flora and fauna sheetlet (folded) unmounted mint. 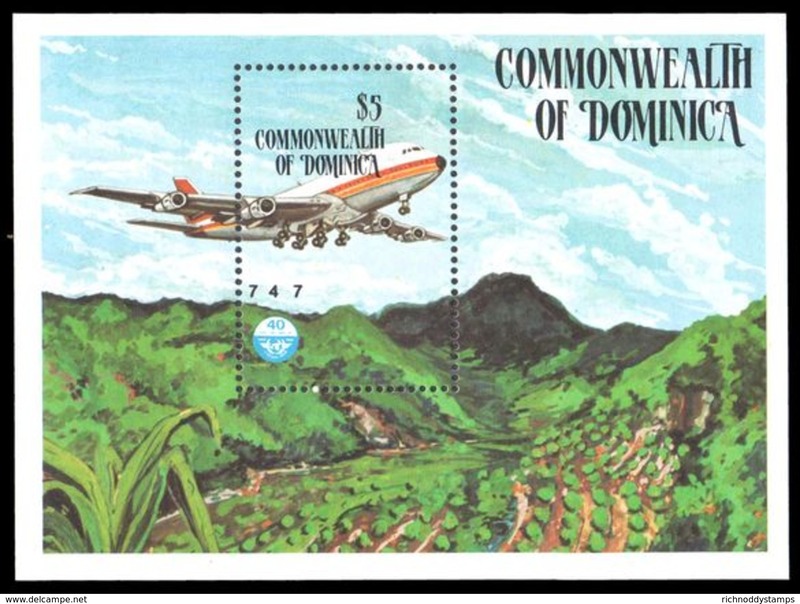 Dominica 1988 Agricultural Development souvenir sheet unmounted mint. 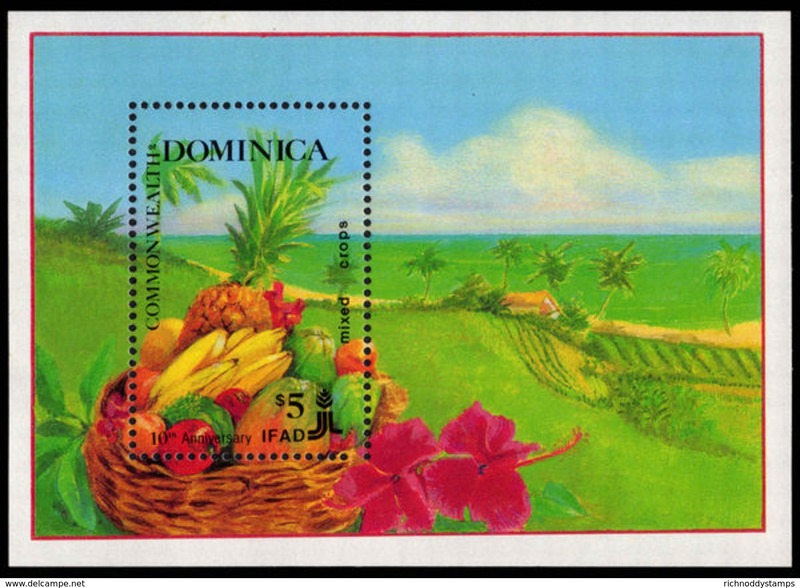 Dominica 1988 Agricultural Development unmounted mint. 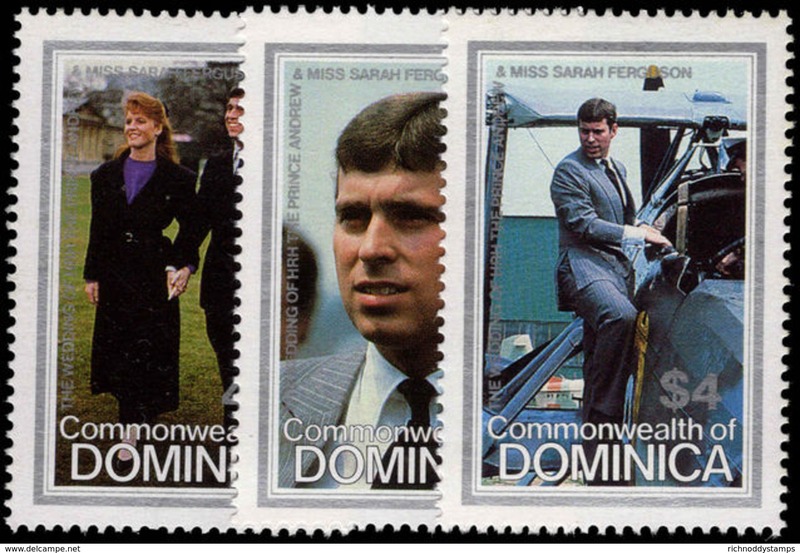 Dominica 1988 J F Kennedy souvenir sheet unmounted mint. Dominica 1988 J F Kennedy unmounted mint. Dominica 1988 Olympics souvenir sheet unmounted mint. Dominica 1988 Olympics unmounted mint. 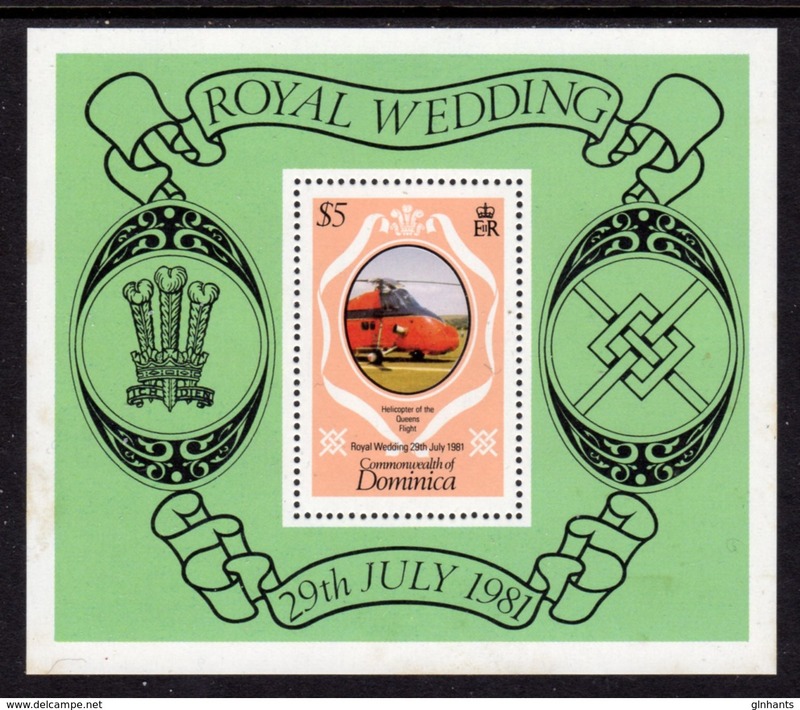 Dominica 1988 Royal Ruby Wedding souvenir sheet unmounted mint. 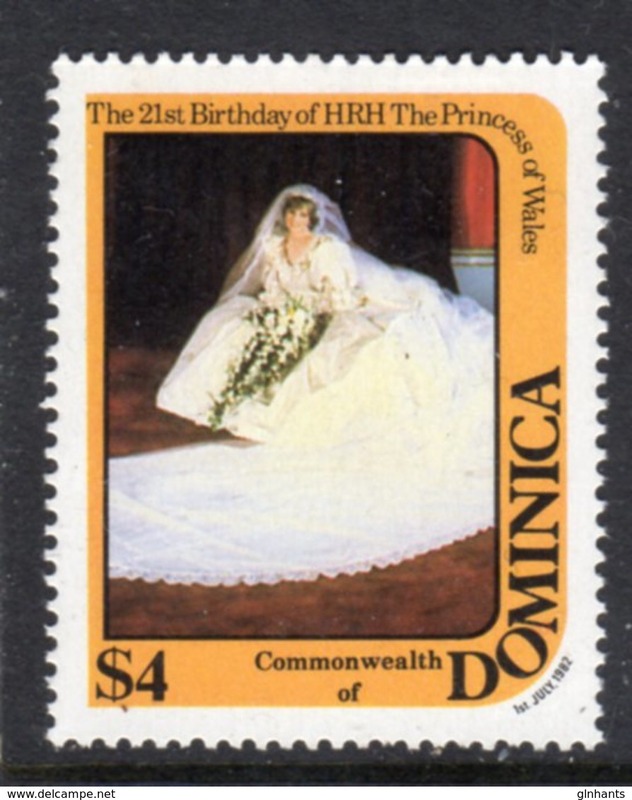 Dominica 1988 Royal Ruby Wedding unmounted mint. Dominica 1987 Mickey Mouse souvenir sheet set unmounted mint. Dominica 1987 Mickey Mouse unmounted mint. 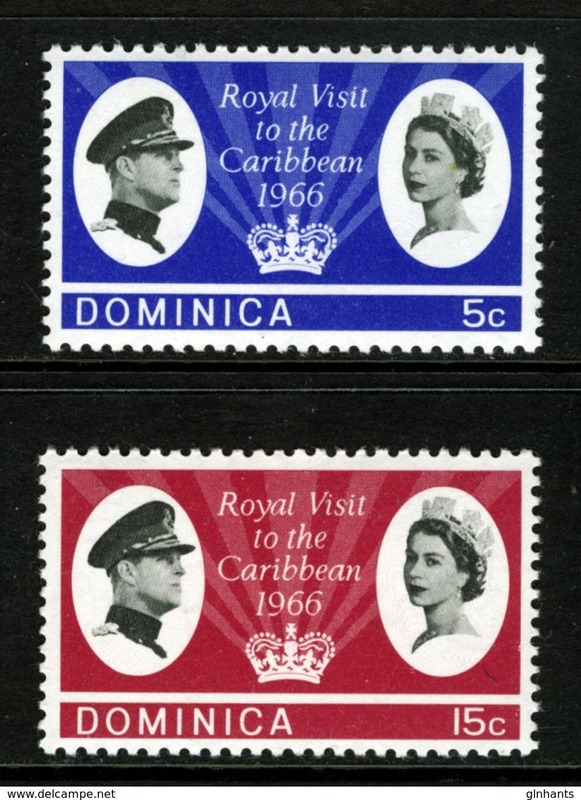 Dominica 1987 Christmas souvenir sheet unmounted mint. 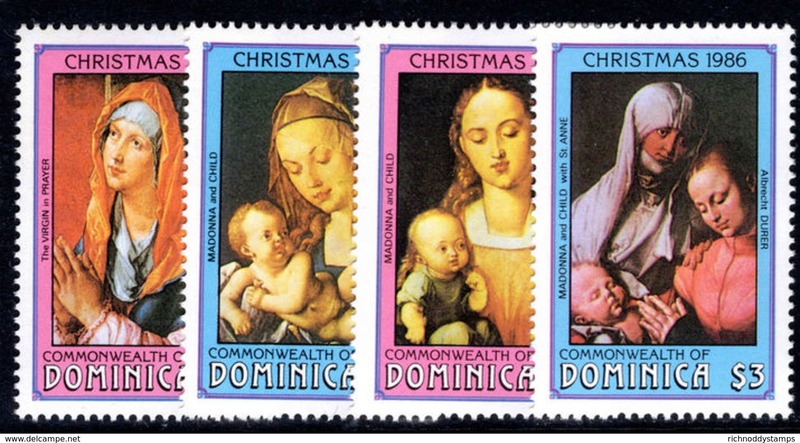 Dominica 1987 Christmas unmounted mint. Dominica 1987 Milestones in Transportation unmounted mint. 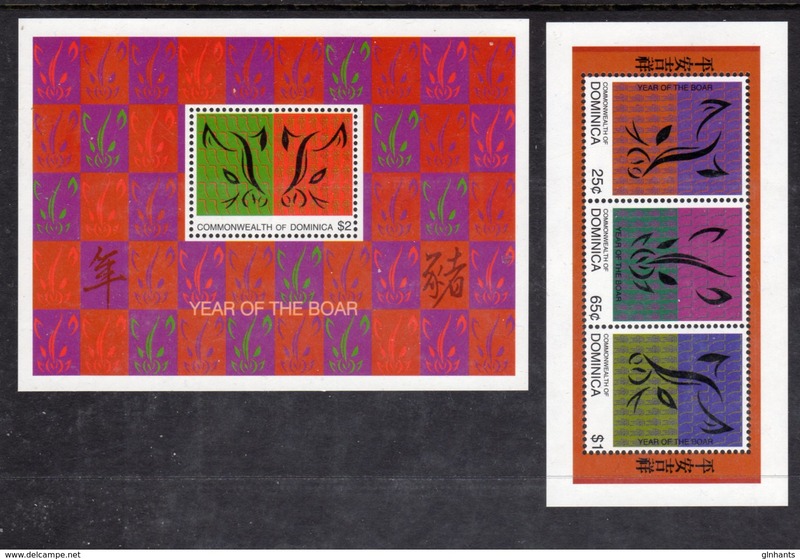 Dominica 1987 Fungi souvenir sheet unmounted mint. Dominica 1987 Fungi unmounted mint. 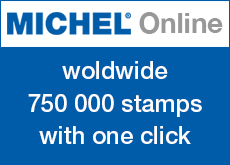 Dominica 1987 Marc Chagall souvenir sheet unmounted mint. 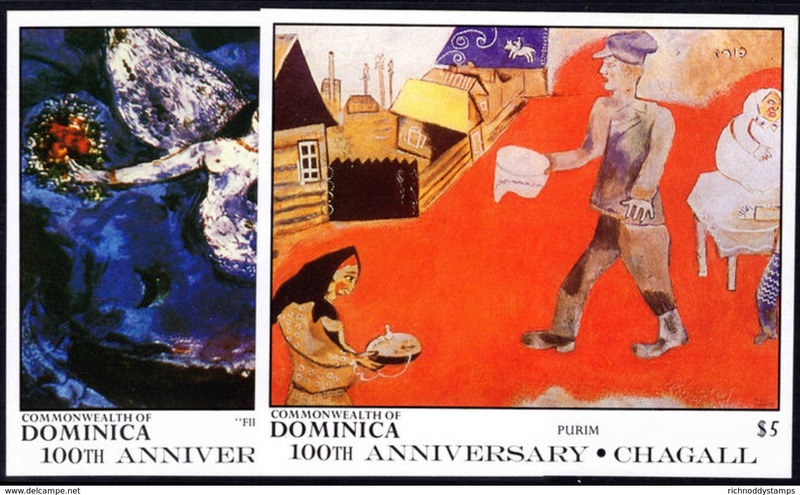 Dominica 1987 Marc Chagall unmounted mint. 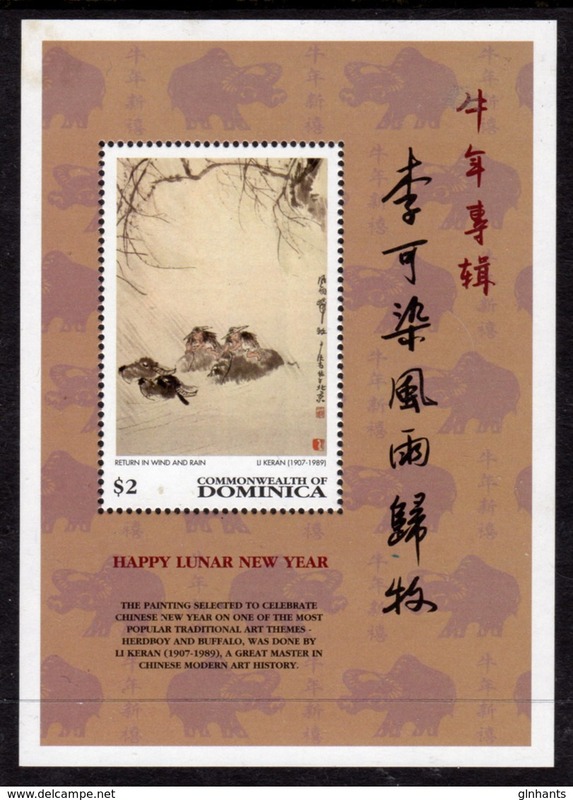 Dominica 1986 Paintings Durer souvenir sheet unmounted mint. Dominica 1986 Paintings Durer unmounted mint. 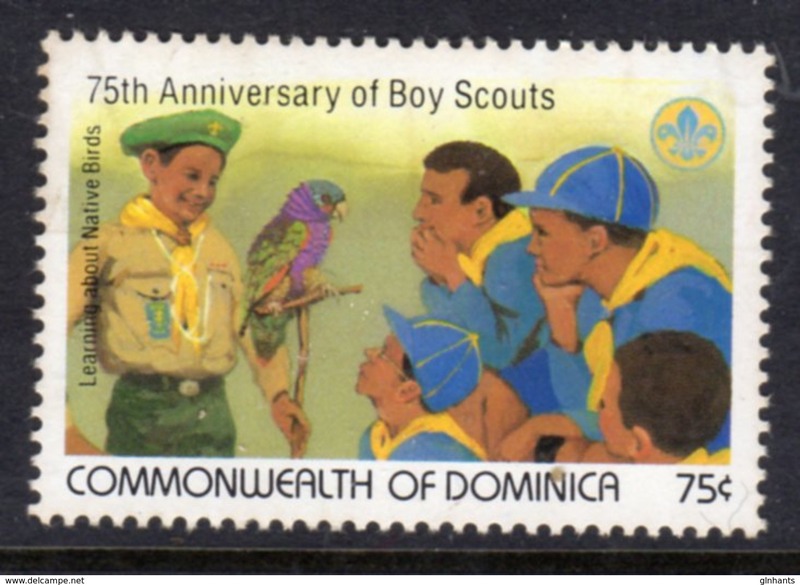 Dominica 1986 Audubon souvenir sheet unmounted mint. 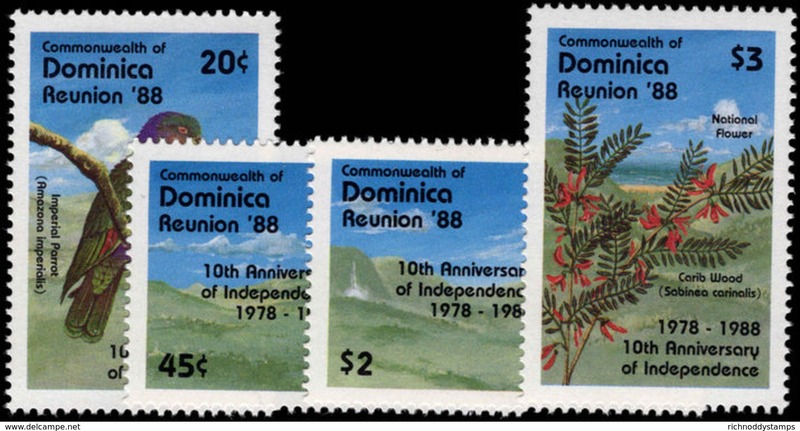 Dominica 1986 Audubon sheetlet set unmounted mint. 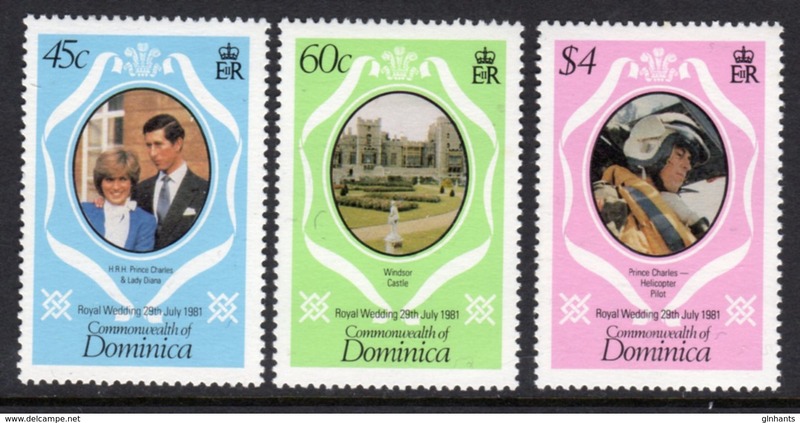 Dominica 1986 Royal Wedding souvenir sheet unmounted mint. 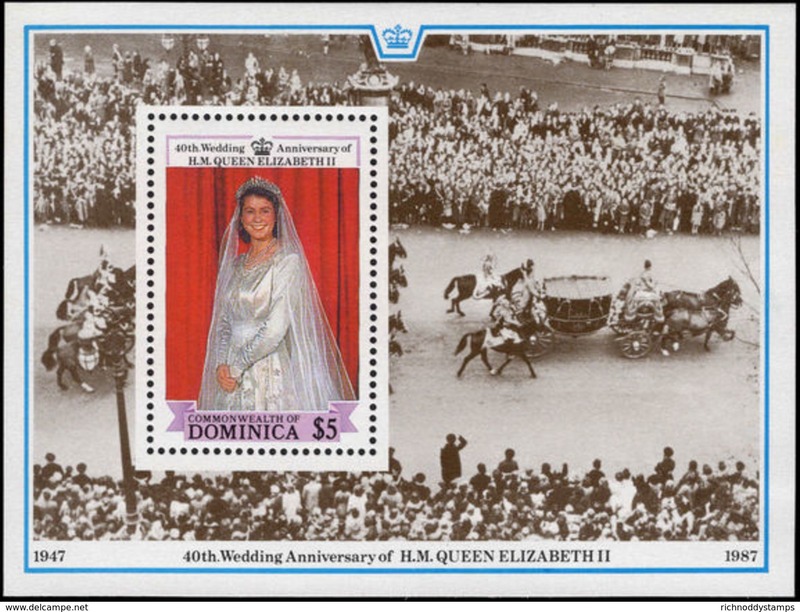 Dominica 1986 Royal Wedding unmounted mint. 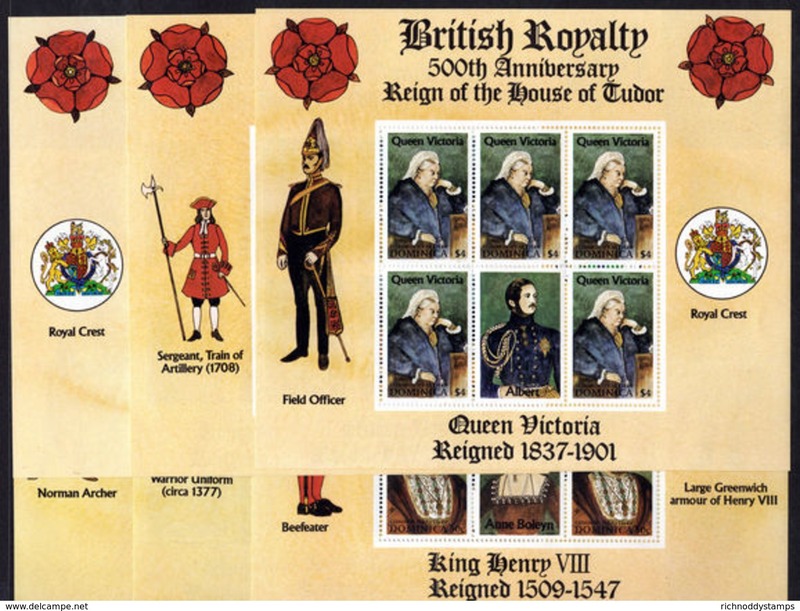 Dominica 1986 House of Tudor sheetlet set unmounted mint. Dominica 1986 Halleys Comet souvenir sheet unmounted mint. Dominica 1986 Halleys Comet unmounted mint. 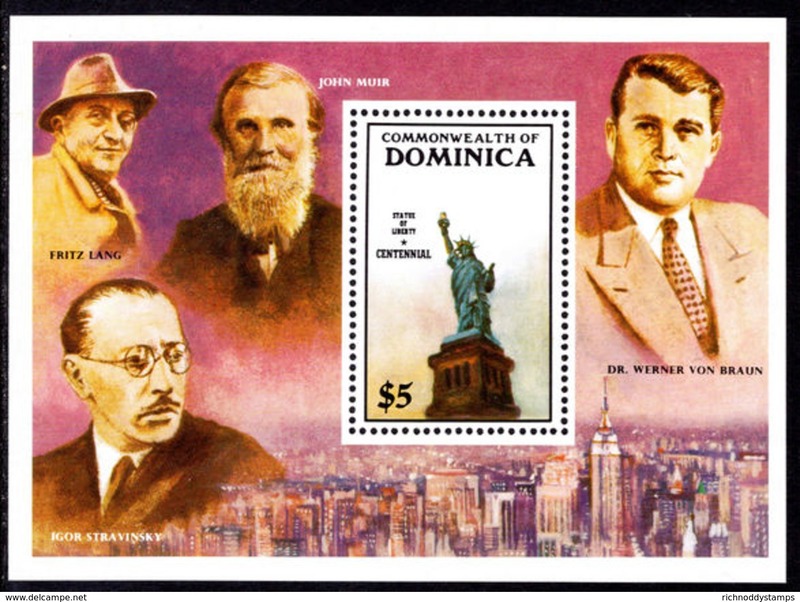 Dominica 1986 Statue of Liberty souvenir sheet unmounted mint. Dominica 1986 Statue of Liberty unmounted mint. Dominica 1986 World Cup Football souvenir sheet unmounted mint. Dominica 1986 World Cup Football unmounted mint. Dominica 1985 Grimm Brothers Disney souvenir sheet unmounted mint. Dominica 1985 Grimm Brothers Disney unmounted mint. Dominica 1985 Mark Twain Disney souvenir sheet unmounted mint. 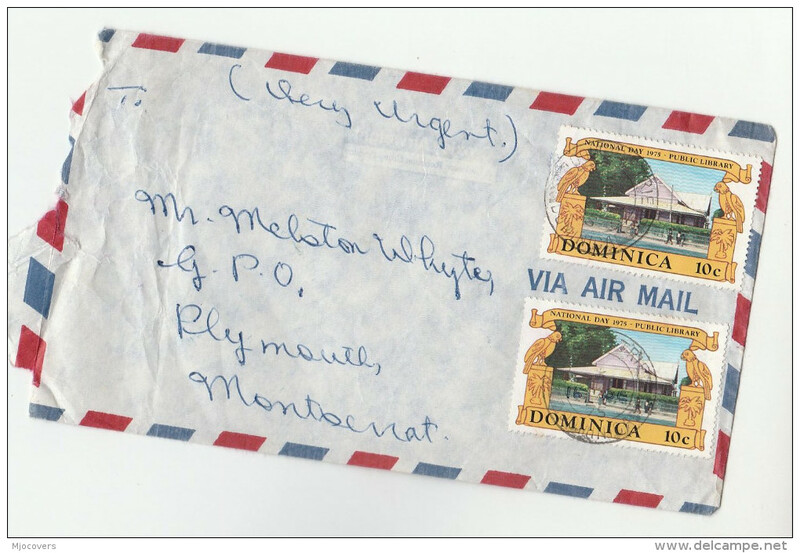 Dominica 1985 Mark Twain Disney unmounted mint. 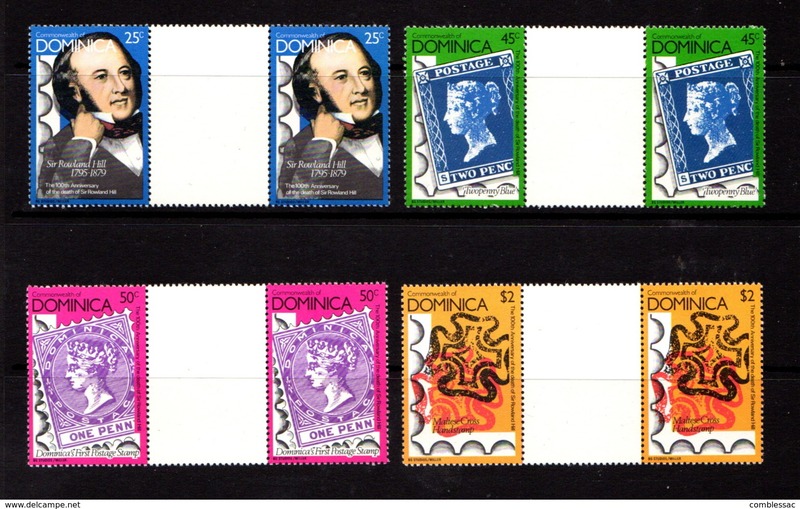 Dominica 1985 J S Bach souvenir sheet unmounted mint. 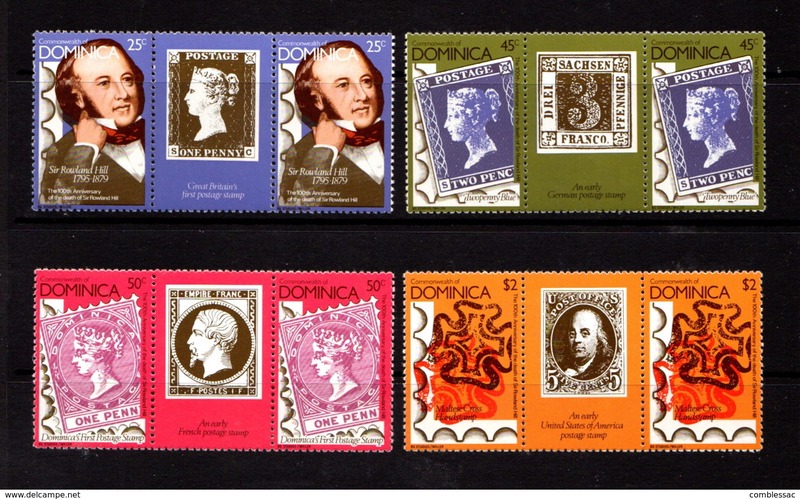 Dominica 1985 J S Bach unmounted mint. 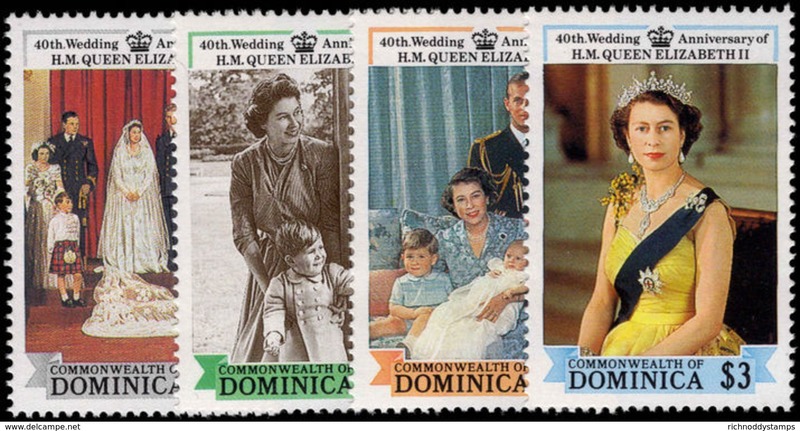 Dominica 1985 Queen Mother souvenir sheet unmounted mint. 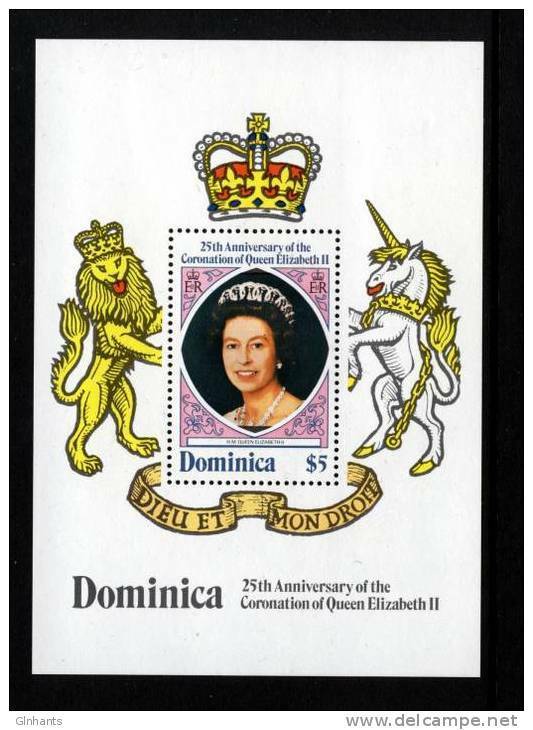 Dominica 1985 Queen Mother unmounted mint. 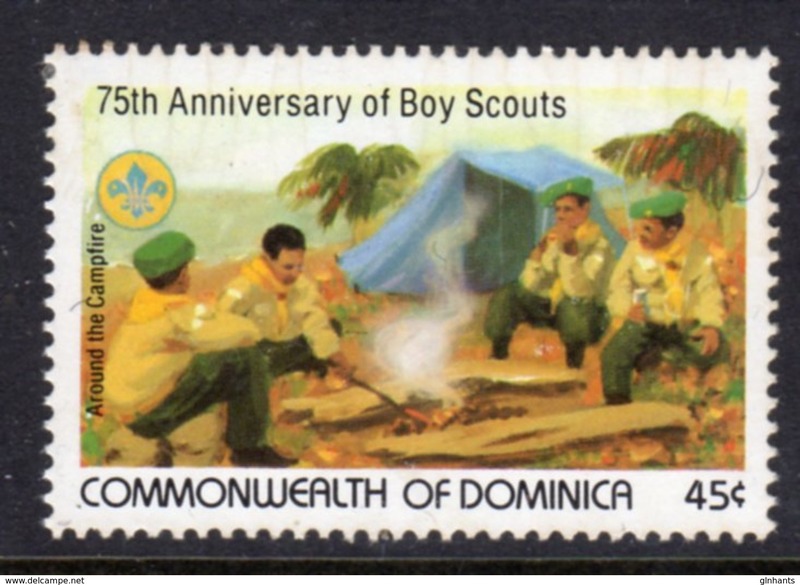 Dominica 1985 International Youth Year souvenir sheet unmounted mint. 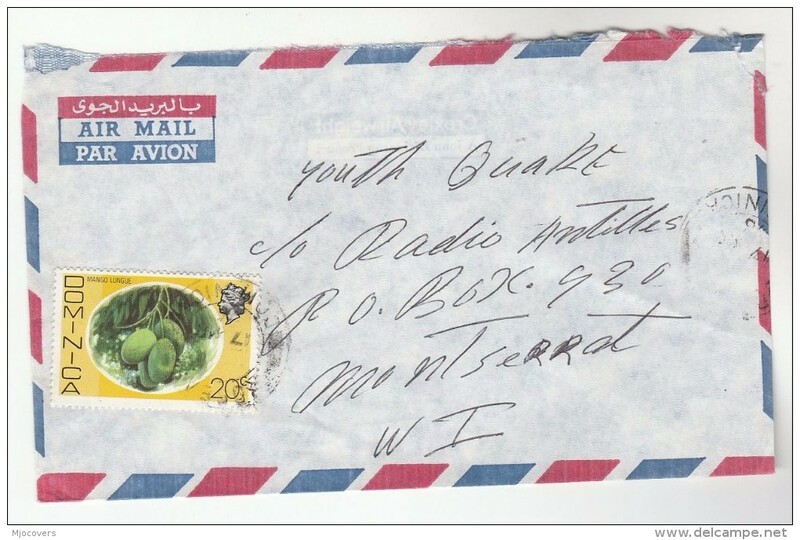 Dominica 1985 International Youth Year unmounted mint. 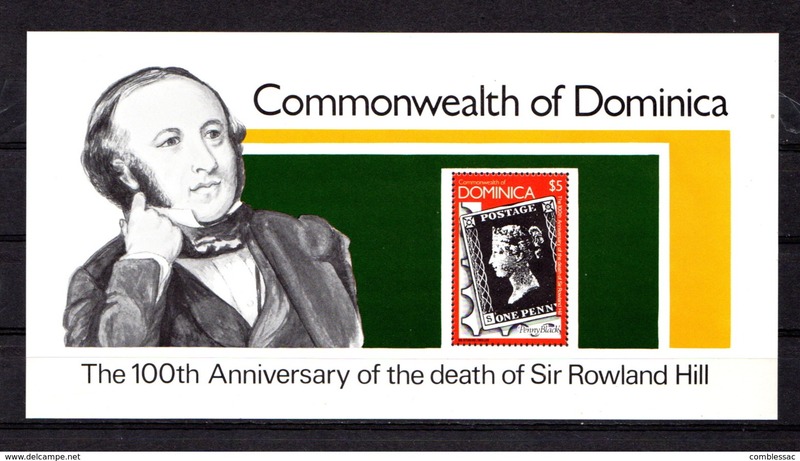 Dominica 1985 Duke of Edinburgh award souvenir sheet unmounted mint. Dominica 1985 Duke of Edinburgh award unmounted mint. Dominica 1985 Audubon Birds souvenir sheet unmounted mint. Dominica 1985 Audubon Birds sheetlet set unmounted mint. 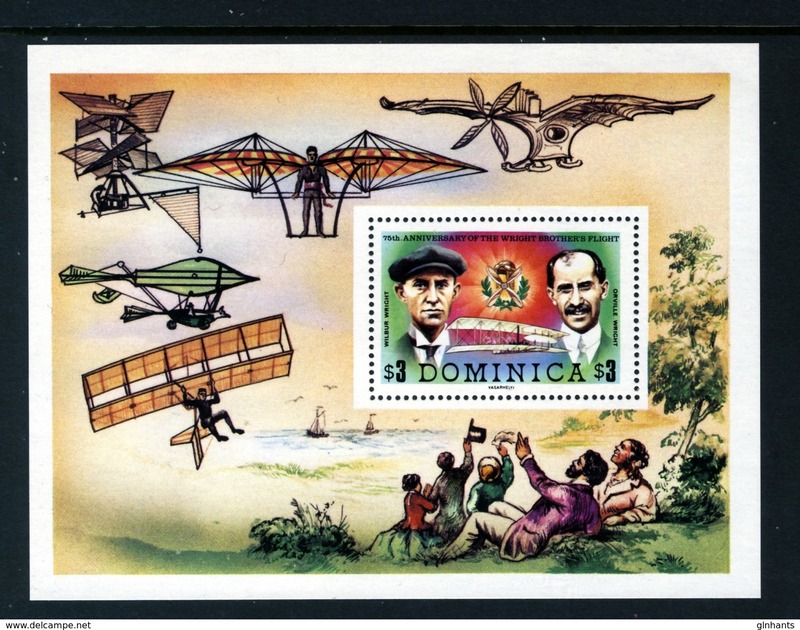 Dominica 1984 Ausipex unmounted mint. 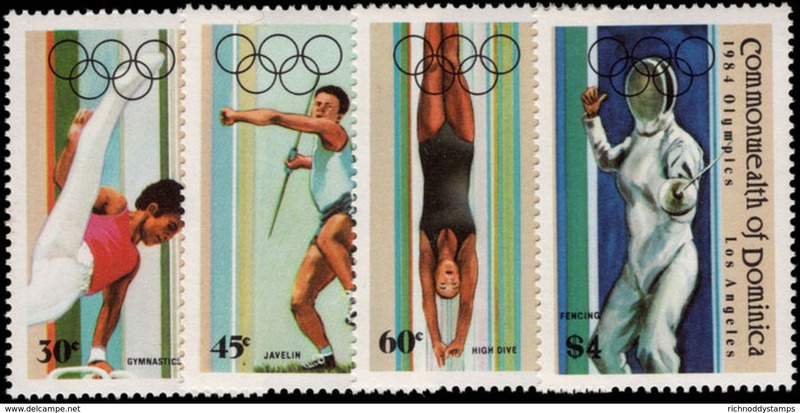 Dominica 1984 Olympics unmounted mint. 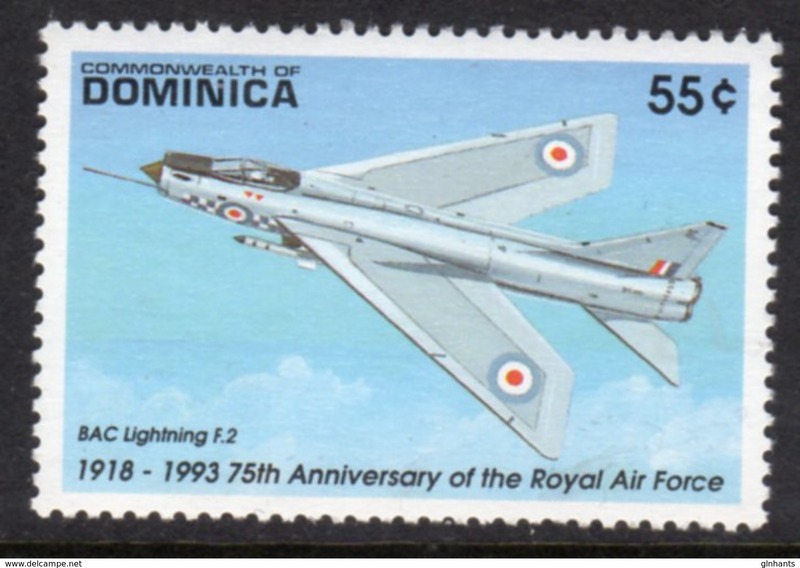 Dominica 1984 Ships unmounted mint. 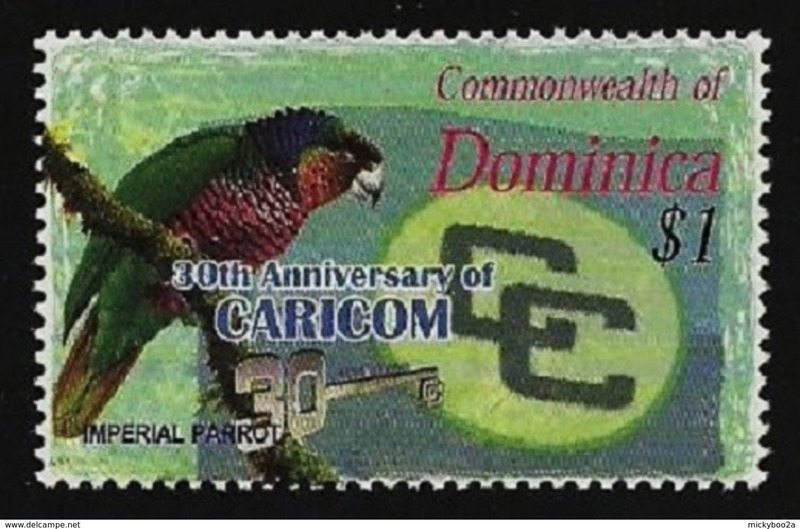 Dominica 1984 Birds unmounted mint. 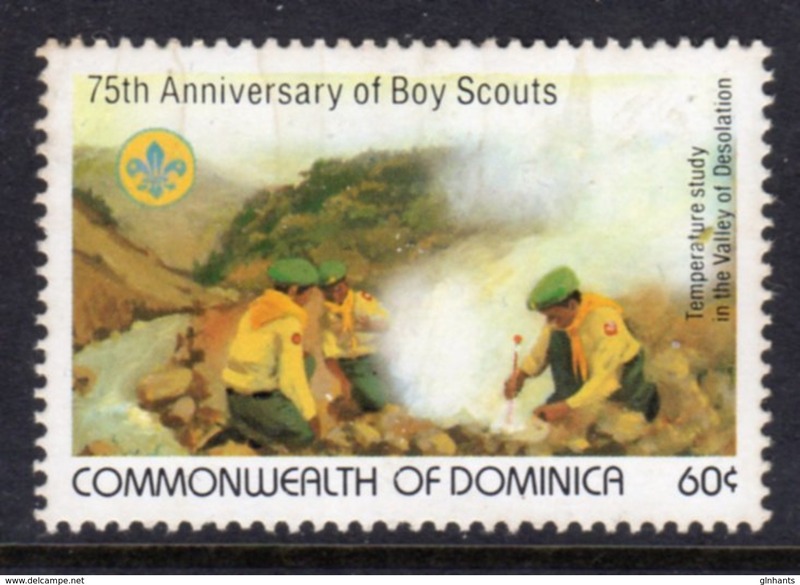 Dominica 1985 Girl Guides unmounted mint. Dominica 1985 Girl Guides souvenir sheet unmounted mint. Dominica 1984 Donald Duck Christmas souvenir sheet unmounted mint. Dominica 1984 Donald Duck Christmas unmounted mint. 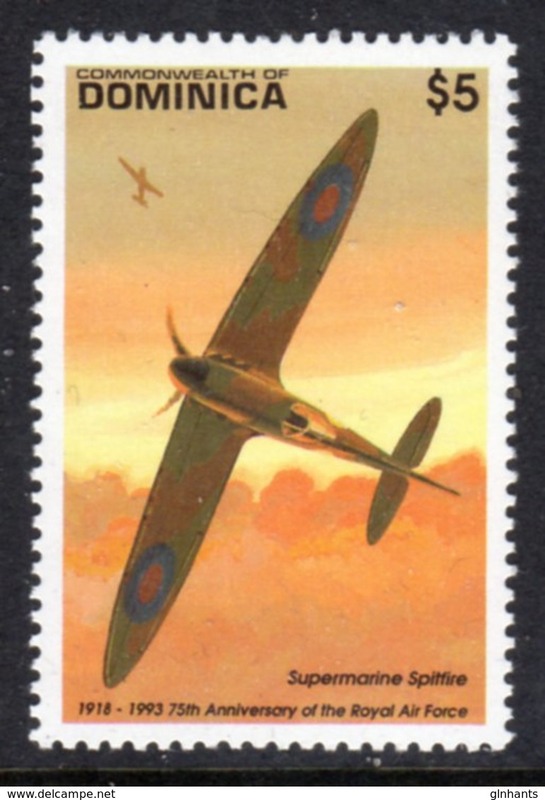 Dominica 1984 Civil Aviation Authority unmounted mint. 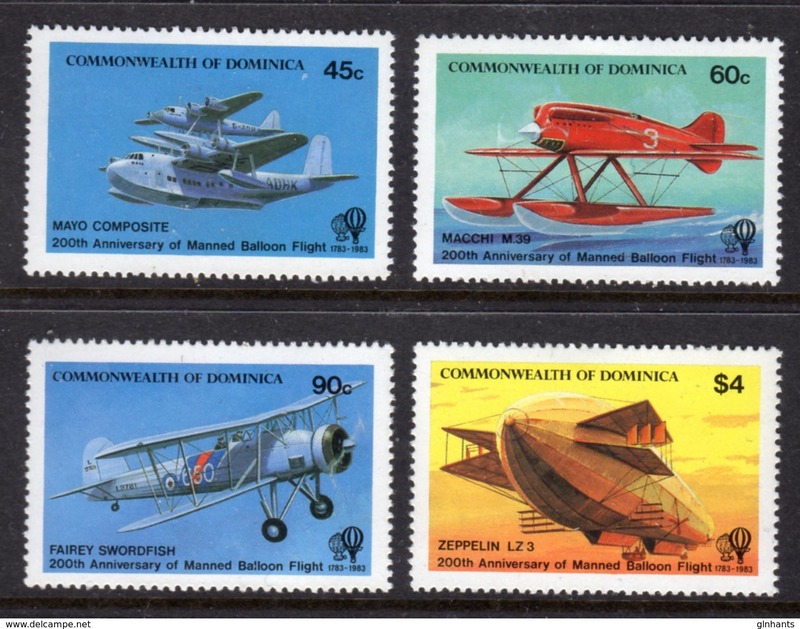 Dominica 1984 Civil Aviation souvenir sheet unmounted mint. 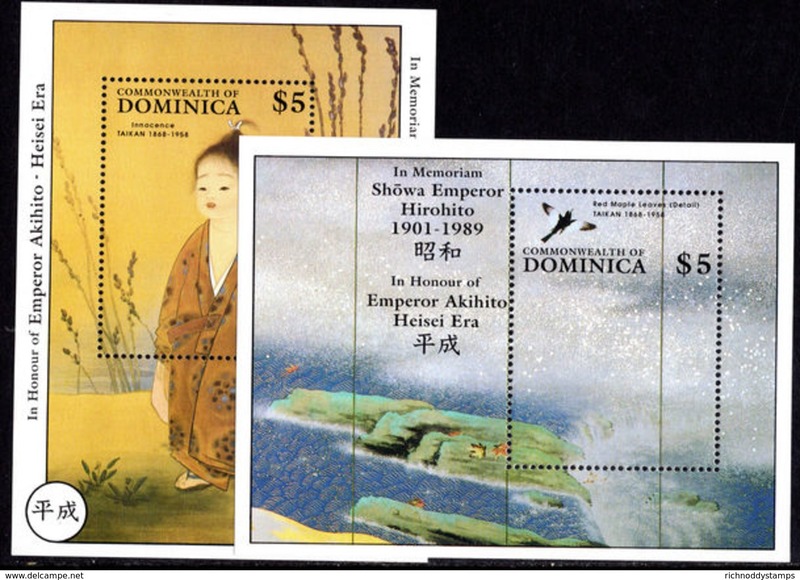 Dominica 1984 Ships souvenir sheet unmounted mint. 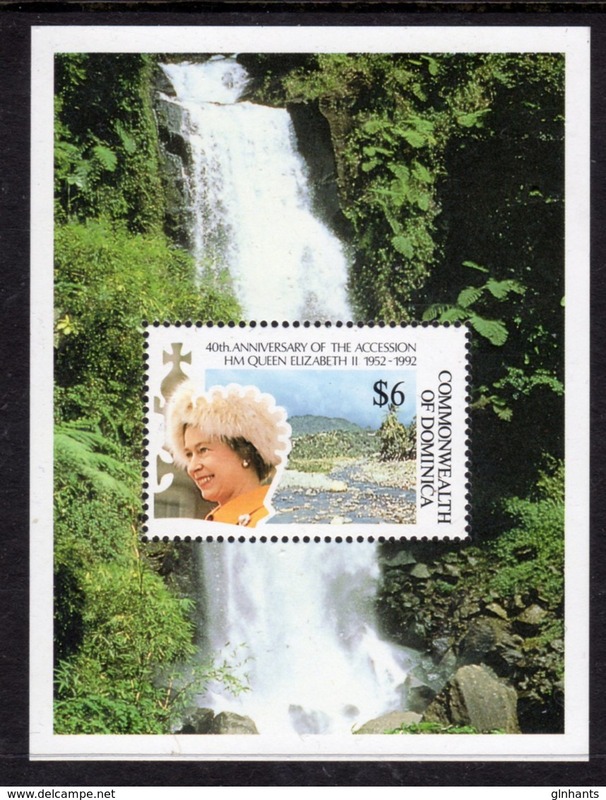 Dominica 1984 Ausipex souvenir sheet unmounted mint. Dominica 1984 Olympics souvenir sheet unmounted mint.